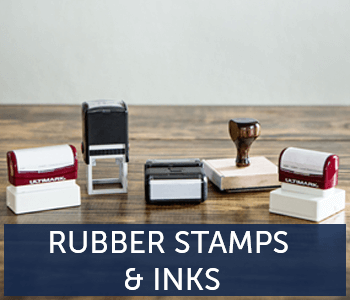 Decades of experience in the rubber stamp industry has provided us with the expertise to know which kinds of ink our customers need. We provide ink products to our shoppers, so that they can continue using their stamps. 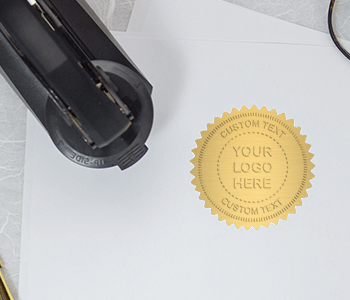 Once a stamp is customized for business or personal use, it should last for many years. 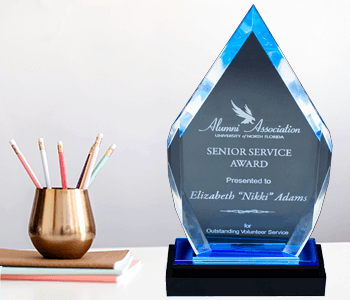 Holmes Custom offers Trodat/Ideal colored ink options as well as the standard black ink. Browse ink pads made for craft stamps as well as replacement pads for self-inking stamps. Shop by brand, price, and stamp shape. 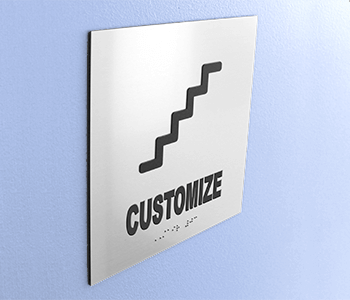 We are here to make you personalized stamp products that last.